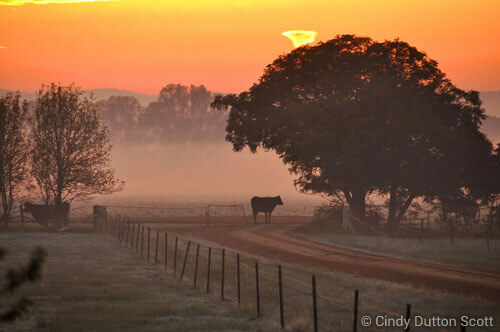 The seedstock herd, previously known as Glen Elgin Angus Stud, was founded in 1956. Since its establishment, the main focus of the operation has been commercial beef production, with pedigree and performance records having been maintained since this time. Weaning and sale weights have been recorded since 1972 whilst all calves have been weighed at birth since 1988. The Scotts Angus herd is located on the property Glen Elgin, which is situated 20km west of Henty in southern New South Wales. The 1950ha property is 100 per cent arable and receives 550 mm of rainfall annually. 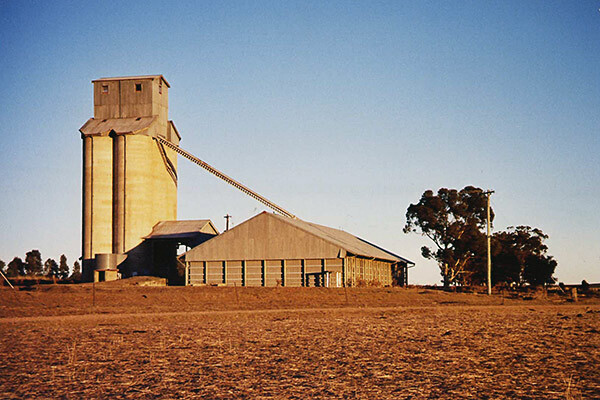 Scotts Angus specialises in seedstock and commercial Angus beef production, as well as a cereal cropping program. Annually we offer 100 bulls and 150 heifers for sale. Our cropping program consists of 800 hectares of wheat and canola. Our cattle have always had a high degree of market acceptability. In the 1970/80s we operated a very successful opportunity feedlot with our weekly consignment regularly topping the Wodonga market. The 1990s saw both our, and our clients' weaner steers selling to high demand at the feature summer sales. The 750 cow herd has now moved to spring calving. The reason for this change is to maximise the usage of available pasture and efficiently increase the output of beef per hectare. Our steers will now be sold as feeder steers, whilst our surplus heifers will continue to be offered as PTIC (Pregnancy Tested In Calf). We hope to develop strong relationships with the feedlots whereby we can utilise the growth and carcass information of our cattle to provide greater levels of accuracy on the EBV's of our sale bulls. The objective of the operation is to remain as closely aligned to the commercial producer as possible. Therefore we aim to breed cattle that are low maintenance (docile, structurally sound and efficient converters), wean a calf every year (unassisted and within a tight joining period), and have the genetic potential to meet a wide range of market specifications. We use an "Optimum rather than Maximum" approach when using growth figures in our sire selection, as we believe that stocking rates have a larger bearing on herd profitability than do growth rates. When selecting for carcass traits, provided that the bull is structurally sound, docile and has acceptable birth/ growth figures, we will use the highest performing marbling bull available. We realise our position and importance in the beef industry and therefore ensure we satisfy all expectations in regard to quality assurance. All sale breeding stock are independently assessed for fertility and structural soundness. The herd has a MN3 status in the Johne's Disease Market Assurance Program. 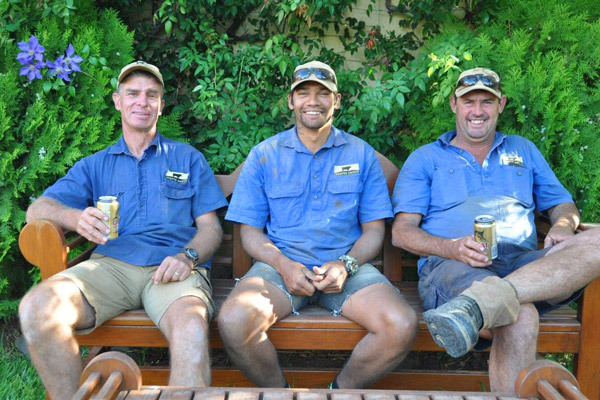 We are strong believers that we are custodians of our land and should play our part in the Landcare movement. 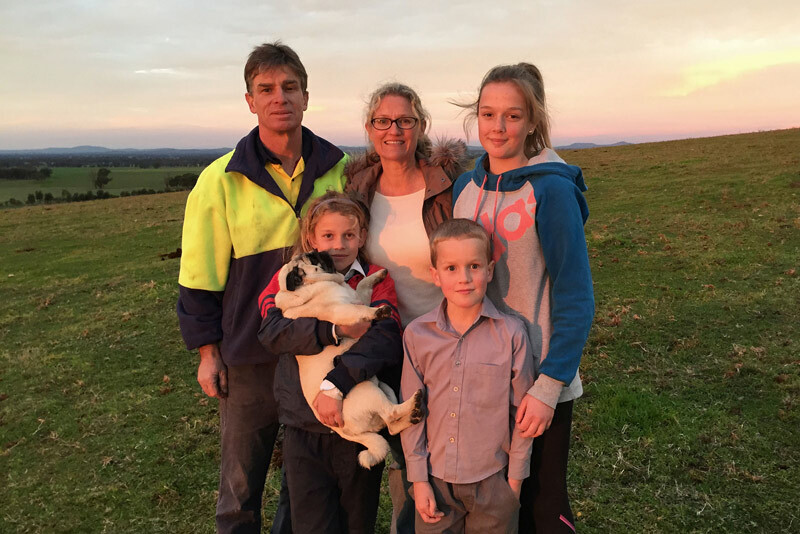 We therefore have an environmental farm plan that results in us annually spreading 250 tonnes of lime, sowing 100 hectares of deep rooted perennial pastures and planting 1000 trees native to our local area.